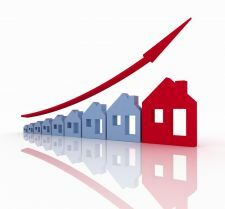 One key factor for the increase in home sales is due to home values is still quite attractive, and interest rates are still low. Last month 93 homes above $1 Million sold in the Denver Metro area compared to 44 in year ago. Denver had the most million-dollar sales with 24, followed by Boulder with 19, Cherry Hills Village with 12, and Greenwood Village with 10. Homes sold in an average of 120.7 days on the market, down from 133.1 days in March and down from the 172.6 days in April 2012. The most expensive sale in the metro area in April was a four-bedroom; five bath approximately 7,300-square-foot home in Evergreen which sold for $2.85 million.